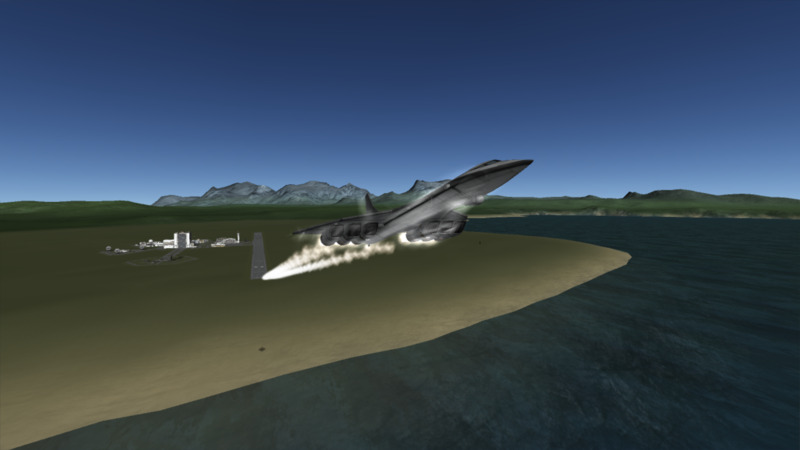 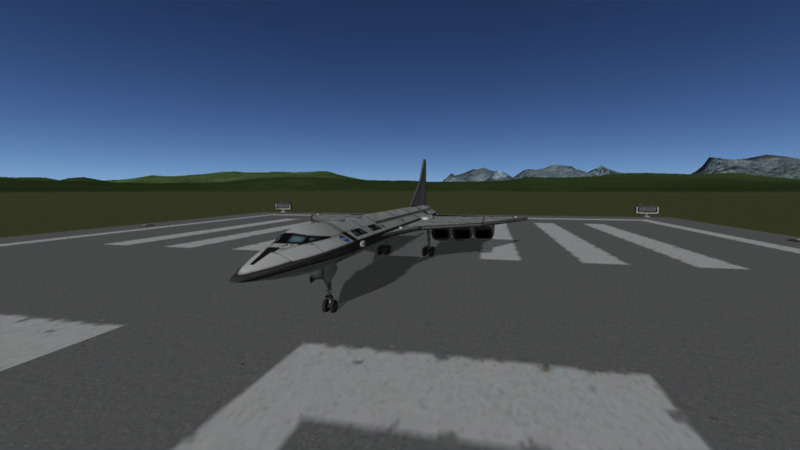 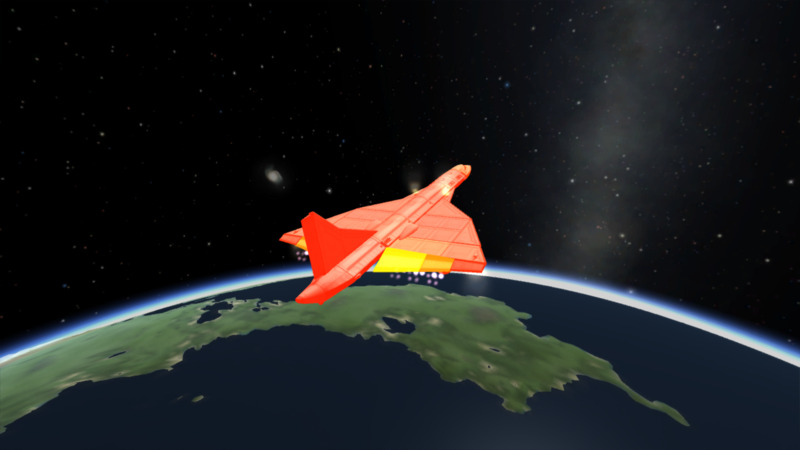 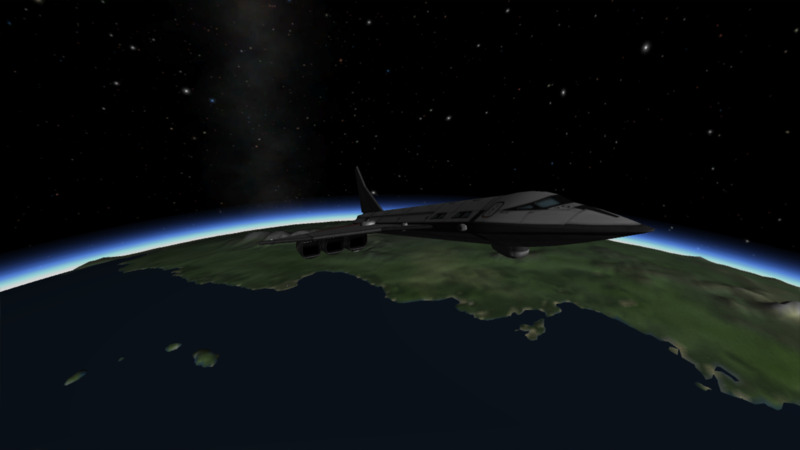 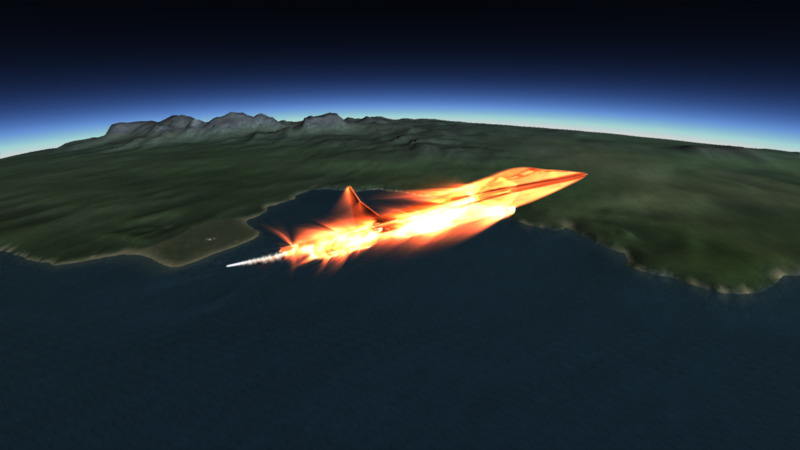 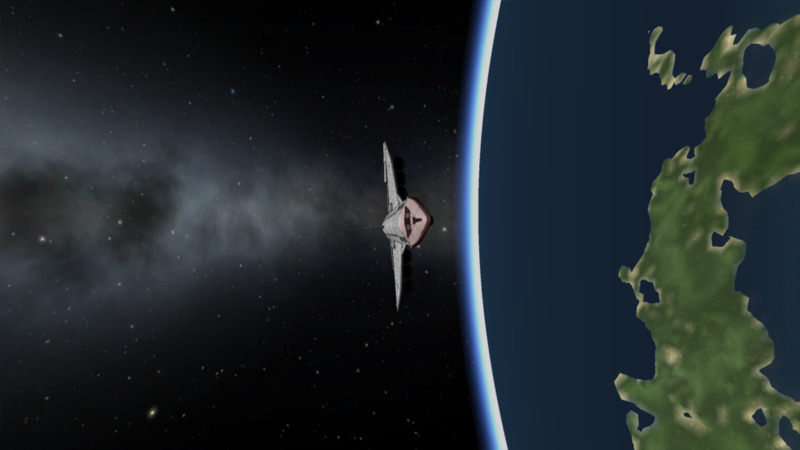 A stock spaceplane called Concorde. 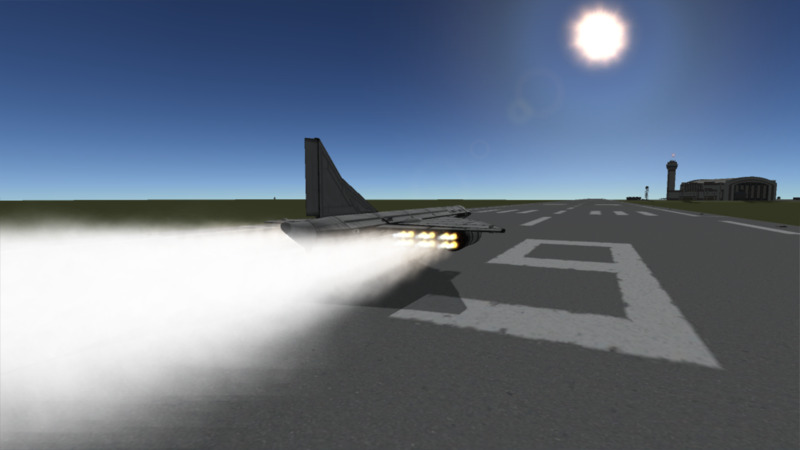 Built with 76 of the finest parts, its root part is mk2Cockpit.Standard. 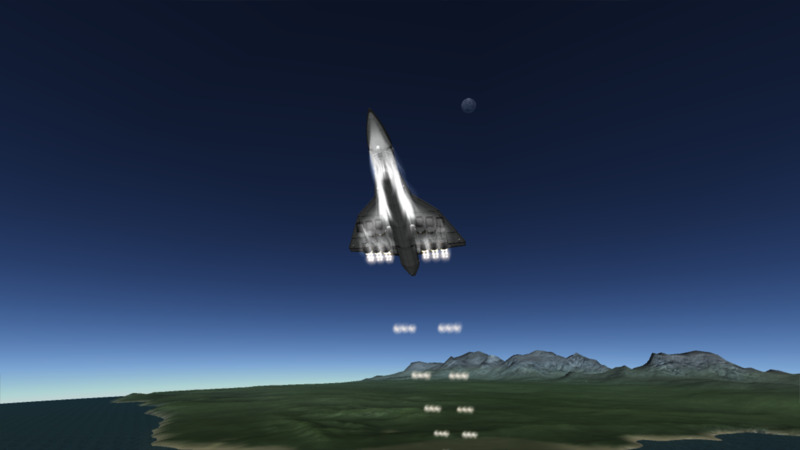 For transporting 10 kerbals to space in style.